Data loggers are small, battery-powered devices used to sense and store information in different situations. They include a microprocessor, data storage, one or several sensors and they can record information for a very long period. However, some data loggers do not include sensors, but have ports that allow a sensor to be connected. They are used indoors, outdoors, and underwater for recording precise information about the environment they are in. Some applications may include monitoring light or temperature in crops, filed conditions, water level, and indoor humidity etc. Additionally, the information on these loggers can be accessed remotely or via USB. 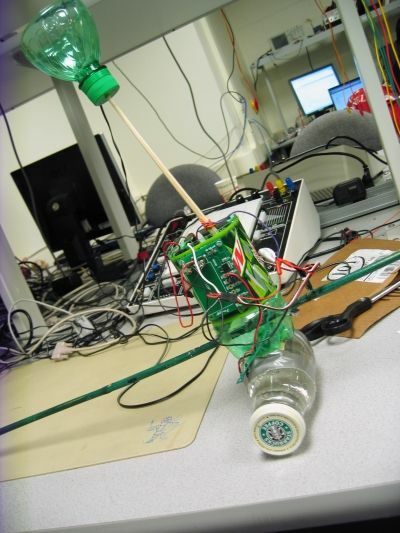 In Hackaday a man named Nikos started a project to protect sea turtles through research which consisted of creating a small, cheap, and power efficient temperature logger. Temperature is one of the main factors in sea turtle egg incubation success, because of climate change increasing temperatures may affect this process, so researching and monitoring temperature changes in sea turtle nesting habitats is necessary to mitigate the impact of a changing climate. 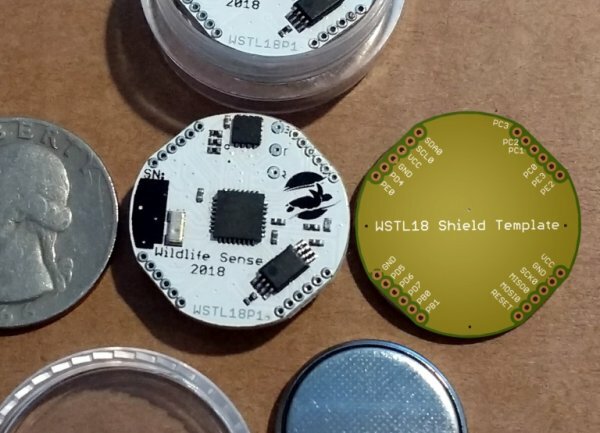 The objective of the project is to develop a temperature logger that is accurate, stores records for at least 180 days, samples temperature every 10 minutes, can operate for 180 days with a coin cell battery, is waterproof, costs less that 5 euros and can easily transfer information via computer cable. For research a huge quantity of data is needed which is why many companies use many loggers with a lot of storing capability, but this may result in high costs. The sensor chosen for the project is the MAX30205 which can achieve a 16-bit resolution at a low consumption and cost. The creator also considered the Silicon Labs’ Si7051 and Texas Instruments’ HDC1080, but the MAX30205 was chosen because it had more details in accuracy over its operating range (which is better for scientific research). As the temperature sensor gives its reading in 2 bytes then for the 180 days with 10 minutes intervals of reading 414720 bits will be needed, so a 512 Kbit memory was chosen. Taking price into consideration the Adesto’s AT25DN512C that comes in TSSOP-8 package was chosen. An advantage is that this type of package is small enough for the objective and its also available for 4 Mbit versions, so extra memory can be used. 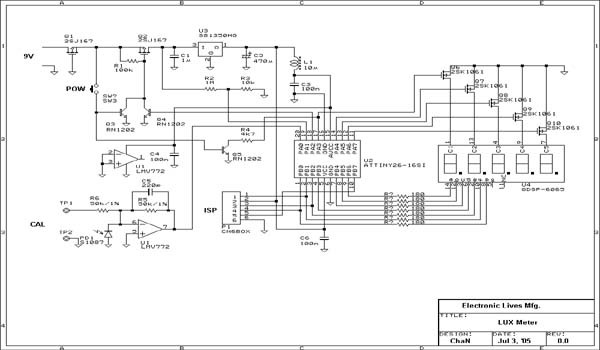 Also, the mcu used was the ATMEGA328PB-MN.